for $282,500 with 4 bedrooms and 3 full baths. This 2,257 square foot home was built in 2004 on a lot size of 0.23 Acre(s). 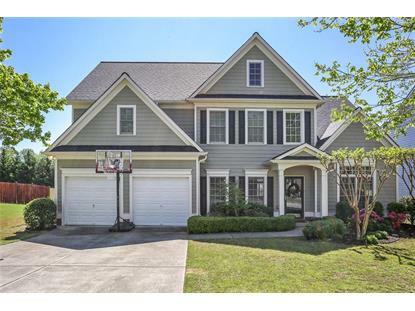 Charming, move-in ready home under $300k in Hickory Flat ES/Sequoyah HS district! Hardwoods thru-out living areas. 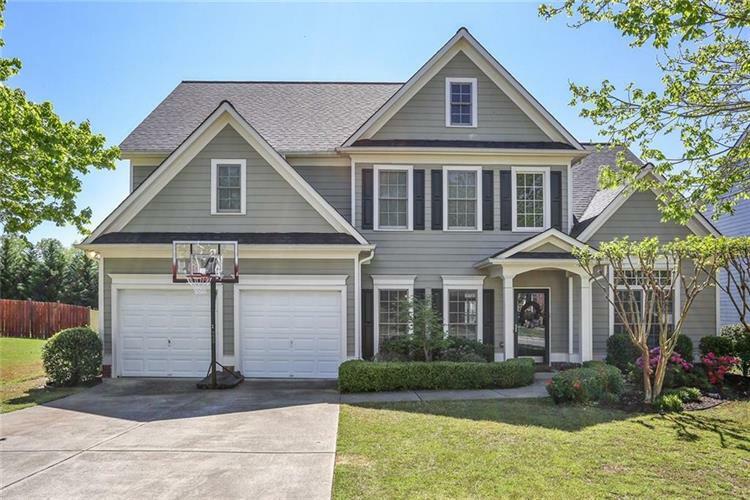 Sunny kitchen with beautiful cabinetry & upgraded SS appliances is open to family room with stone fireplace & plantation shutters. Living Room w/ French doors makes great home office. 1st flr guest room w/ full bath. Oversized master suite has sitting area, spacious bath, & huge closet. 2nd flr laundry. Upstairs bedrooms connect to Jack n Jill bath w/ double vanity. Level, fenced back yard has beautiful slate patio w/ pergola. Active swim/tennis community.